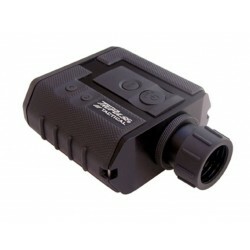 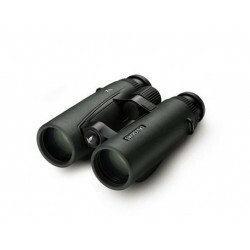 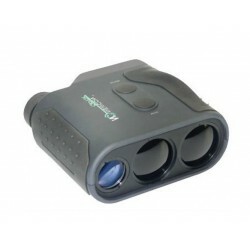 Newcon Optik - Laser Range Finder Binocular (LRB) 6000CI allows you to observe distant objects with great image quality plus it measures distance to the object (up to 6 kilometers), its elevation, azimuth and speed - all in one. 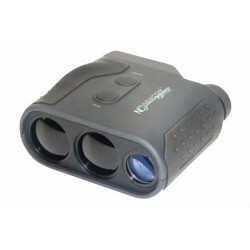 Computer output allows immediate data acquisition by any system with standard RS-232 interface, including various GPS models. 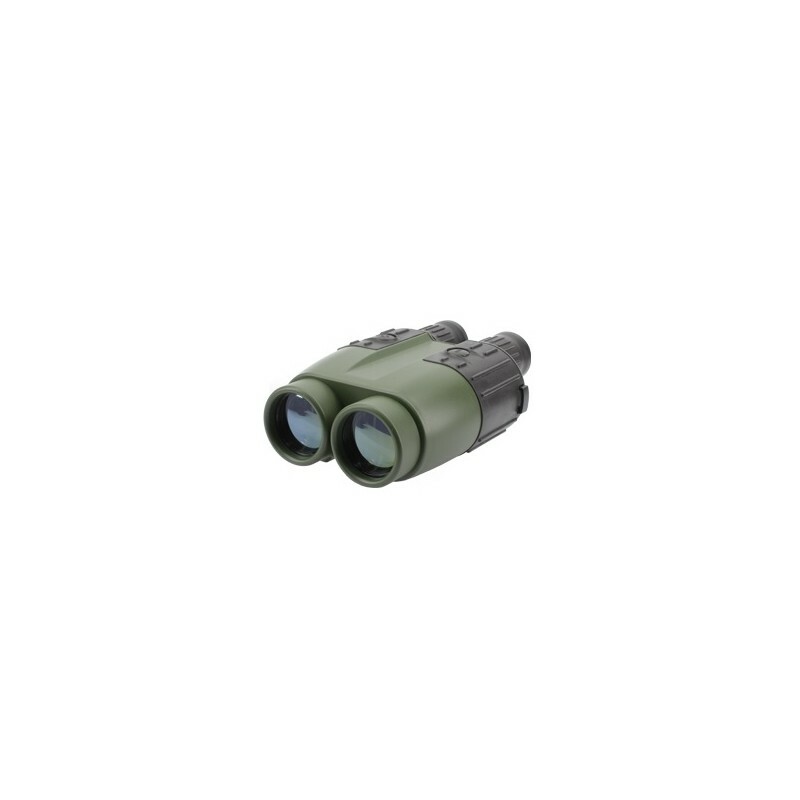 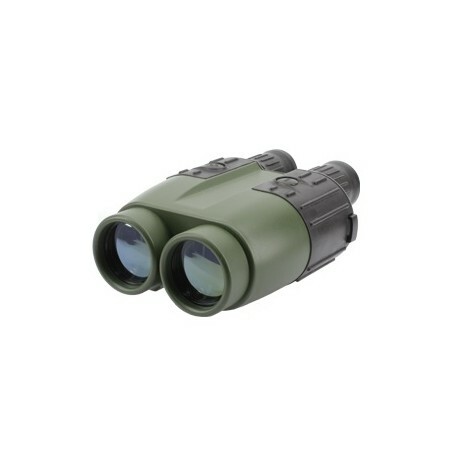 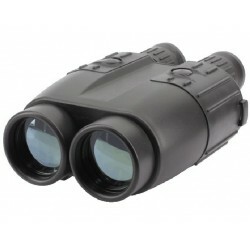 The Newcon Optik - Laser Range Finder Binocular (LRB) 6000CI combines excellent optics with the latest advanced technology. 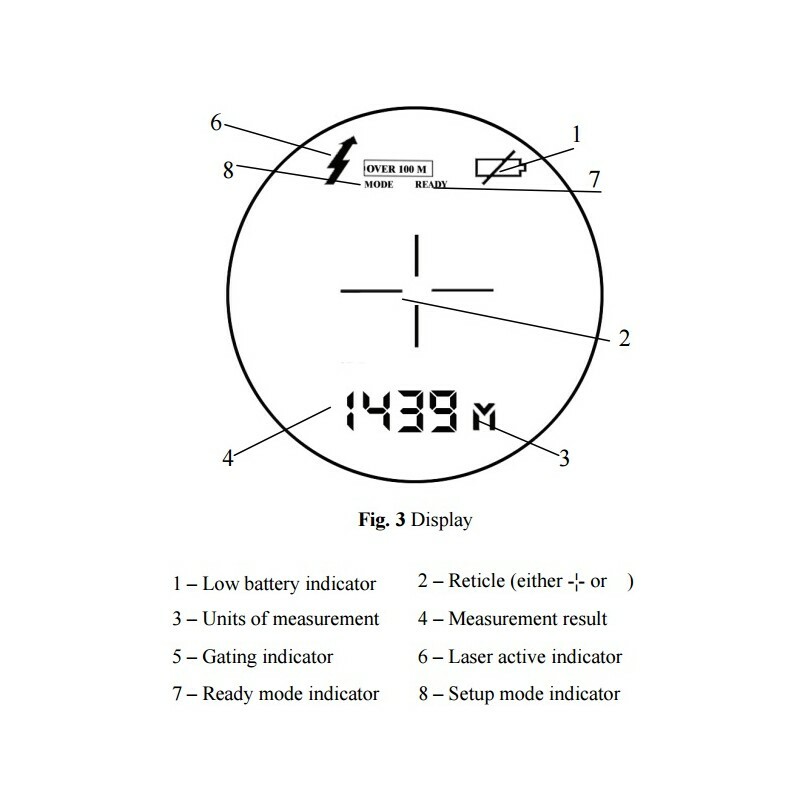 Revised approaches in optical and electronic engineering that incorporate many years in development of laser range finding technology allow target acquisition at longer distances with better reliability under wider ranges of weather conditions. 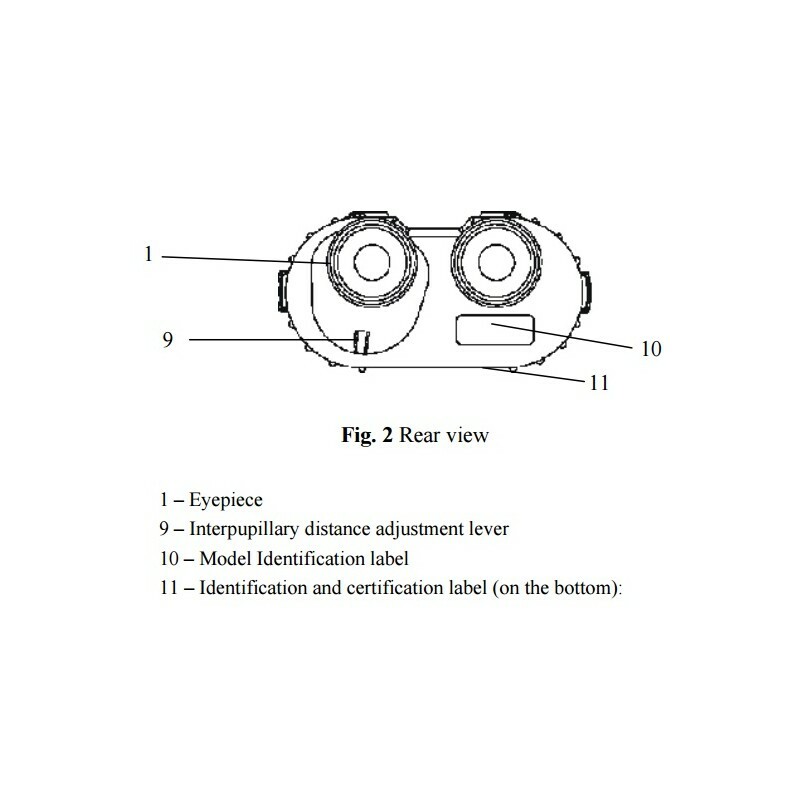 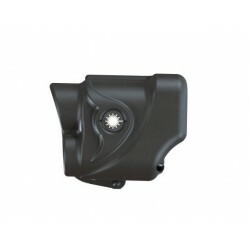 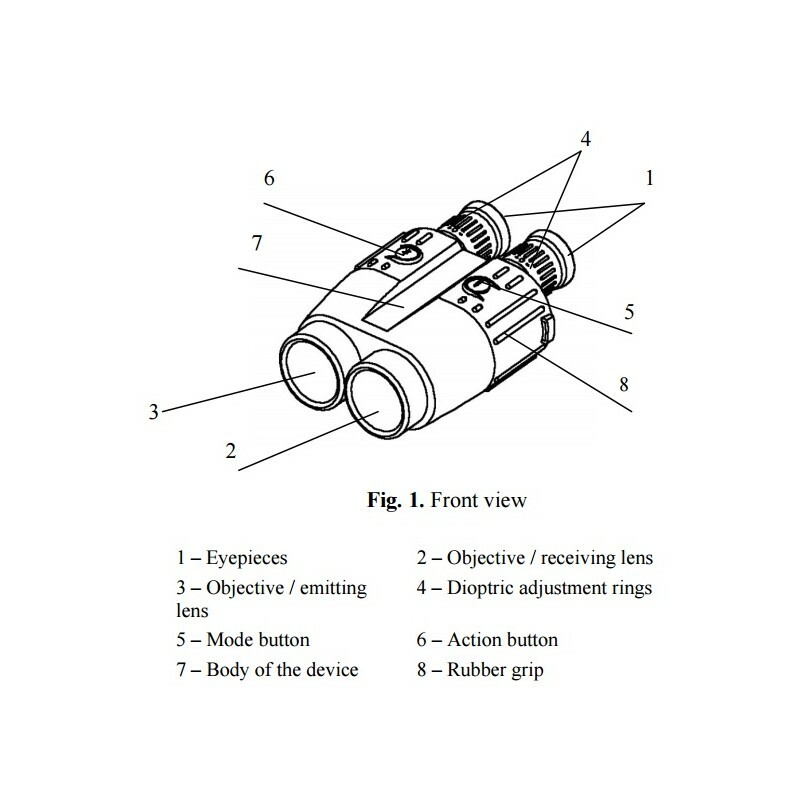 The device has gating capability and variable logic of target selection. 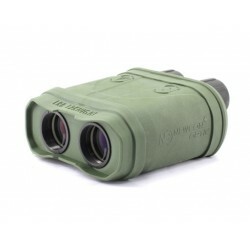 Other features include: rubberized finish, aluminum frame, shockproof, water resistant, wide operational range of climatic and atmospheric conditions.